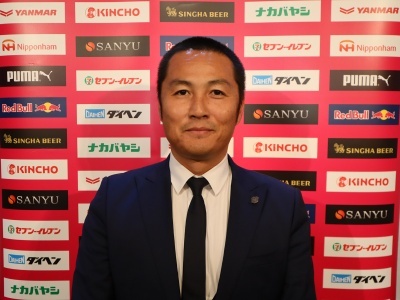 We are pleased to announce that the club has signed a contract with Thai brewery Singha Corporation, which has become a Top Partner of Cerezo Osaka. 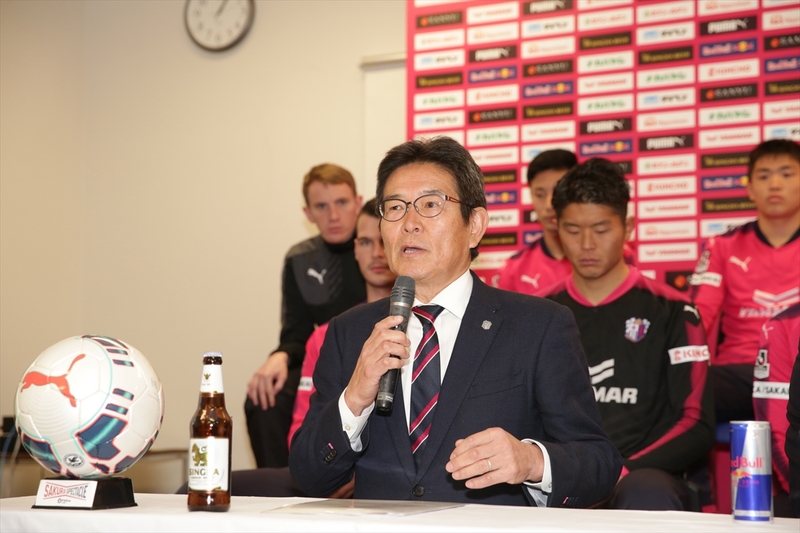 With this contract, Singha Beer will be sold as Cerezo Osaka's official imported beer. 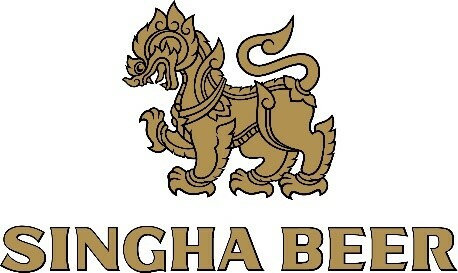 Information about Singha Beer and the details of the contract are as follows. Singha Beer will be sold as Cerezo Osaka's official imported beer at home matches from 23rd September, 2015. 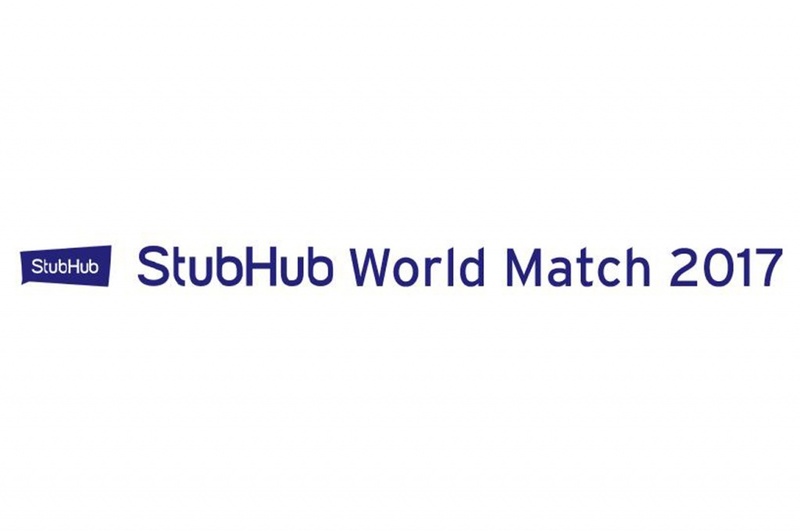 Since we signed a partnership contract with Thai Premier League side Bangkok Glass F.C. in March 2012, Cerezo Osaka has taken the initiative by participating in a variety of activities in Southeast Asia. 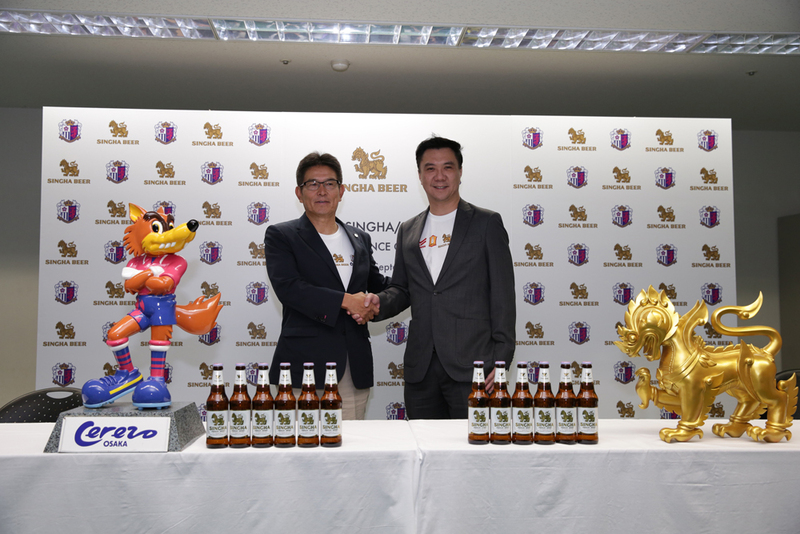 From now on, too, with the globally-recognized brand Singha Beer as a partner, we will keep aiming to become a global club which competes not only in Japan but also in Asia and the world, while remaining firmly-focussed on the local area. We are very delighted to sign this partnership agreement with Cerezo Osaka to become a Top Partner. 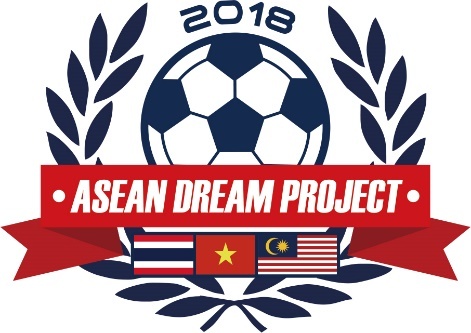 We also sponsor Manchester United and Chelsea in the English Premier League and have established ourselves as the leading brewery in Thailand. 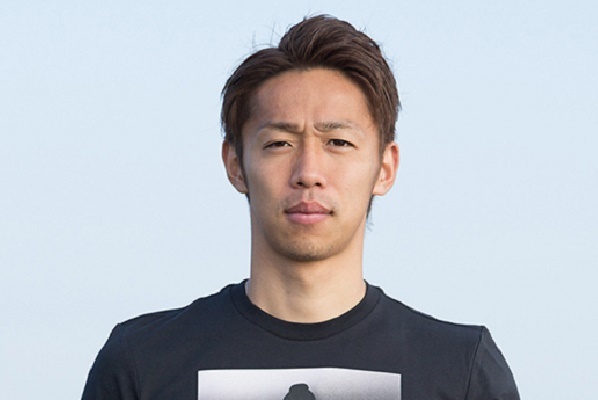 We are looking forward to opening up a new frontier in Japan with Cerezo Osaka and to helping the development of Japanese football through the world of Singha Beer.